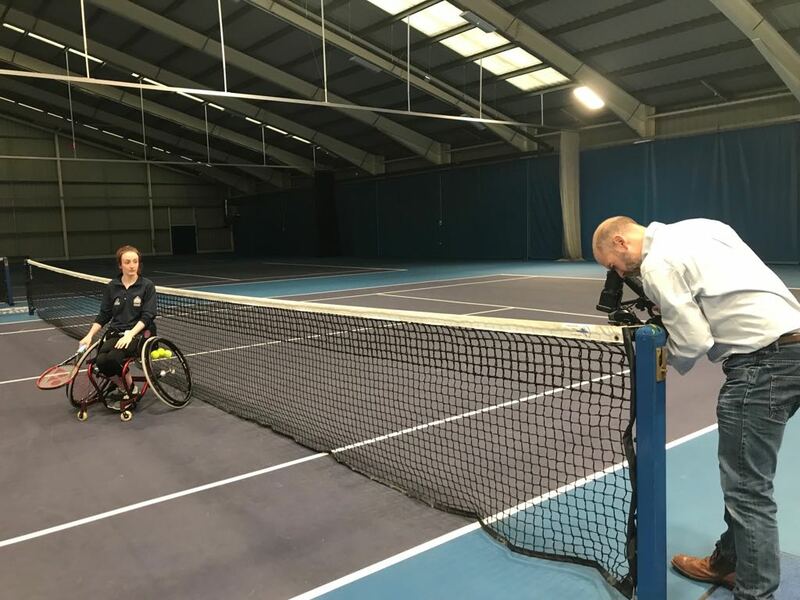 Lloyd Bell Productions crafted a moving corporate film for Disability Sport Wales, highlighting the work that the organisation does across Wales through the story of one Wales’ most successful Paralympians. 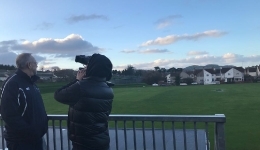 The script, production and direction of the film was done entirely by the LBP team – including the production of Welsh language and hearing impaired versions. 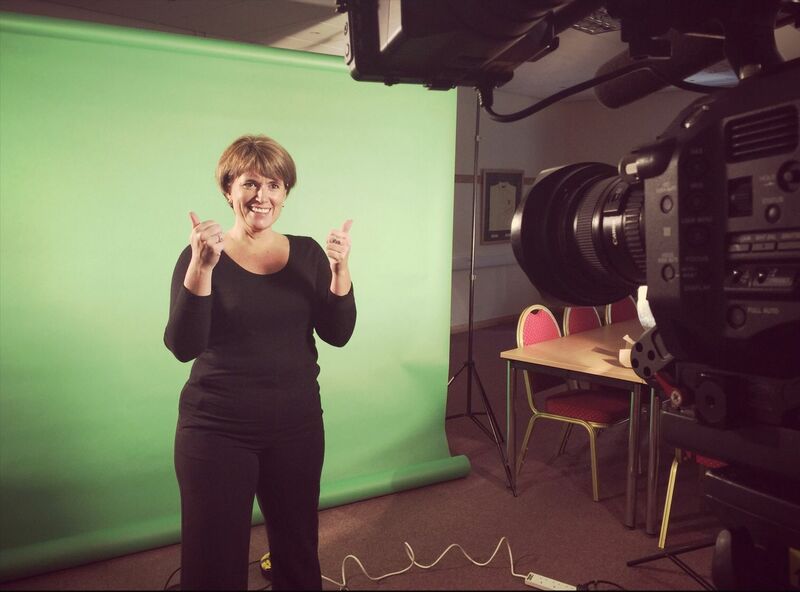 Our team used our state of the art camera equipment to record footage across Wales to best interpret Disability Sport Wales’ key messages. 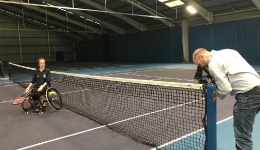 Lloyd Bell Productions also created a series of videos for Disability Sport Wales to accompany the nominations for their inaugural awards evening. 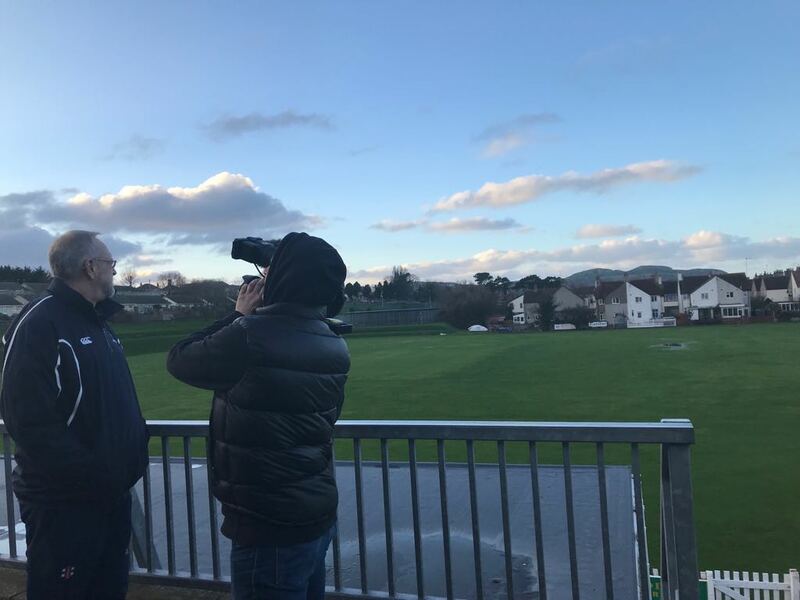 The LBP team travelled across Wales to film and interview the athletes, coaches and associates that were connected to the nominations.